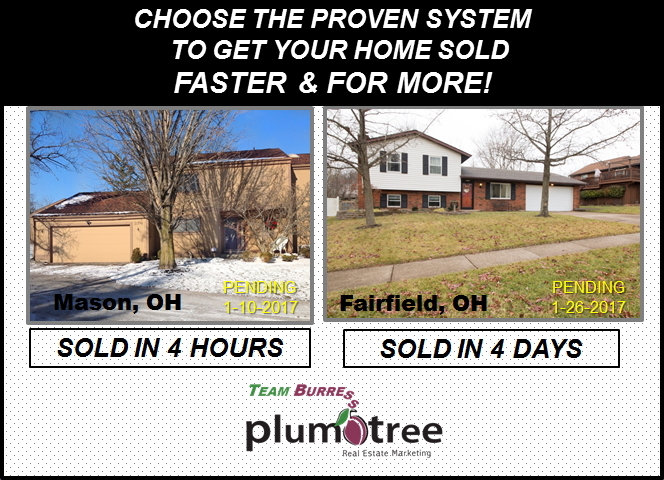 Team Burress Sells Homes Faster! 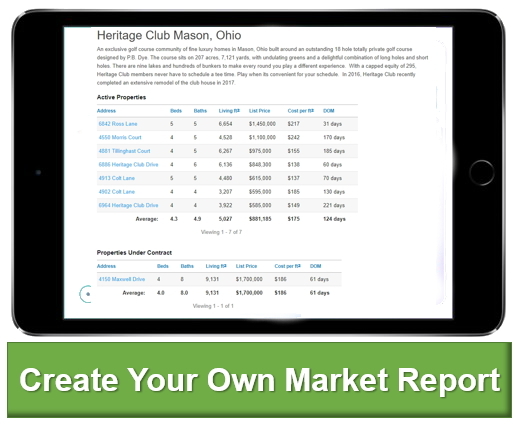 Team Burress Sells For More! 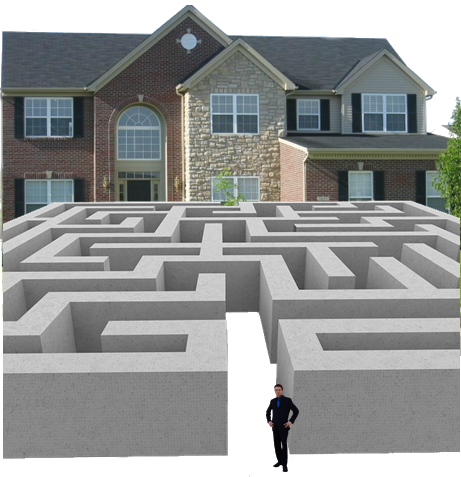 Team Burress will help you through the labyrinth of selling your home. From listing your home to marketing it to negotiating the right price for you, to handling the legal paperwork and closing your transaction on time.